Missouri S&T – EdTech Connect – Thank You for Attending TLT 2016! 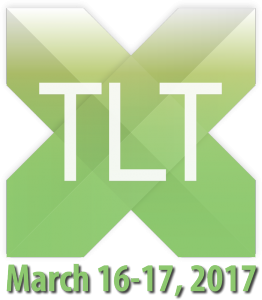 We are sincerely grateful to everyone who attended TLT 2016, as a regular visitor, a presenter, a sponsor, or one of our assistants. We especially want to take a moment to thank all of the people who donated their time and energy to present at our conference. We had a record number of presentations. We are also grateful to our sponsors for allowing us to offer TLT 2016 for free! And our sponsors told me they enjoyed the opportunity to talk to all of you. We hope everyone who attended was able to learn something new and exciting to take with them. This conference would not be possible without all of YOU! We are working diligently to post the conference presentations in some fashion on our TLT website. Please be patient as it does take time to post-produce all of the recordings and upload the session files! The presentation files for the keynote speakers Dr. Linda B. Nilson and Dr. Anthony R. Petroy are already available, though the recordings of each session will take a bit longer to post. Additional presentation files will be found linked off of the main TLT website page (http://tlt.mst.edu) when they are ready in the next week or two. If you need a certificate of participation for your personnel file, then we strongly encourage you to fill out the survey (see below). One of the questions asks for an address to which we will send your certificate. This can be a home or work address. It will take a couple of weeks to process the requests (I prefer to send them out as a batch). If you did not get a chance to fill out a conference survey, then we again encourage you to do so! We really do use the feedback you provide to make our conferences successful and we couldn’t do it without your input! 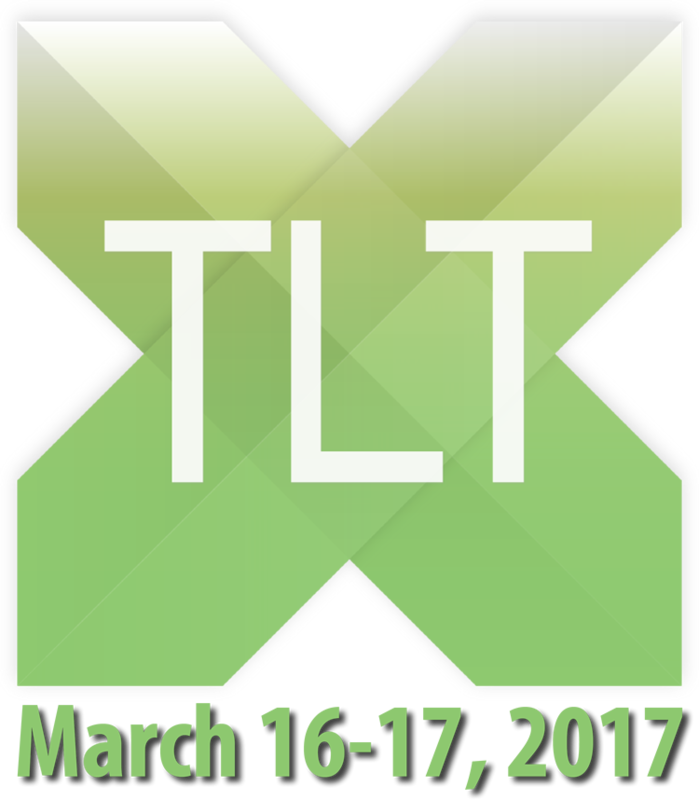 Finally, we look forward to seeing you next year, at TLT X! March 16-17, 2017!